Rep. Harold Wright amended a bill to allow sentencing juveniles to life in prison without parole under certain circumstances. The daughter of a state House leader who pushed a bill to protect the right to sentence juveniles to life without parole is a district attorney who seeks such a sentence in a Custer County case. 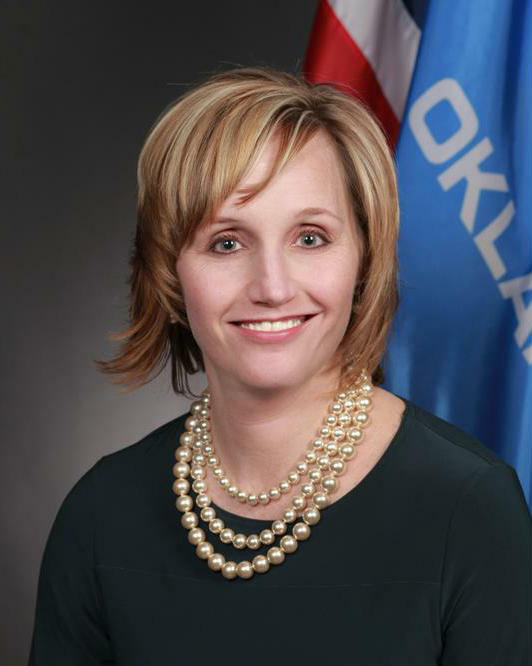 But District Attorney Angela Marsee, daughter of House Speaker Pro Tempore Harold Wright, R-Weatherford, said she sees no conflict of interest in her working with her father to help draft the amended bill, which passed the Legislature but was vetoed by Gov. Mary Fallin Friday. Wright could not be reached for comment Friday. But Senate Bill 1221, which he amended with new sentencing rules only days before a state House vote, was rendered moot by a state Court of Criminal Appeals opinion Thursday. Wright and the District Attorneys Council, which supported the amended bill, ended up asking Fallin to veto the bill because of the court decision. District Attorney Angela Marsee is Rep. Harold Wright's daughter. She is working on a juvenile life without parole case, and helped her father draft the amendment to SB 1221. “We said we need to just go ahead and kill our bill because it’s not going to pass the Oklahoma Court of Criminal Appeals,” said Jason Hicks, a district attorney for Caddo, Grady, Jefferson and Stephens counties. Hicks said he anticipates the issue getting a second look from a new state criminal justice coordinating council created as part of recently signed criminal justice reform measures. The Senate bill resulted from a pair of U.S. Supreme Court decisions in 2012 and 2016 that, while not prohibiting life without parole sentences for juvenile offenders, set the bar very high for them. Juveniles now cannot get automatic sentences of mandatory life without parole solely on the basis of being found guilty. The decisions have triggered efforts in Oklahoma and other states to revisit sentencings of juveniles previously given life without possibility of parole. The rulings affect 43 Oklahomans sentenced as juveniles to life without parole. 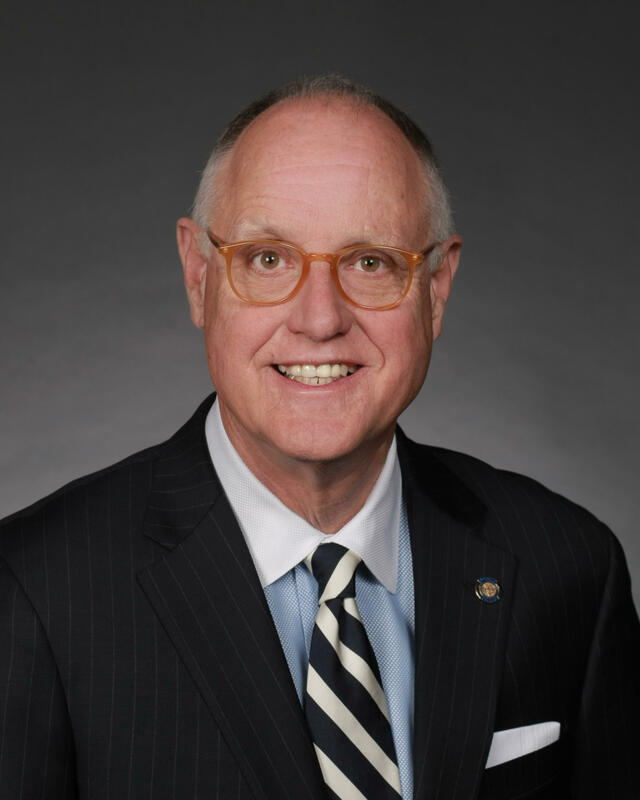 In the waning days of the session, Wright, R-Weatherford, introduced an amendment on the House floor to a bill that dealt with qualifications for Oklahoma Pardon and Parole Board members. The amended bill set up a framework for sentencing juveniles to life without parole, including the factors for judges to consider when giving sentences. Marsee was among the district attorneys giving input on her father’s bill. She noted that her father is the state representative for her district. Hicks, of the District Attorneys Council, said it’s common for district attorneys and the council to work together on bills and issues with legislators. “It just so happened that Representative Wright is from Custer County,” Hicks said. Marsee is handling the case of Tucker McGee, who was sentenced in 2015 to life without parole for the 2012 shooting and killing of JaRay Wilson, a 16-year-old Weatherford girl. At the time, McGee was 17. In its ruling Thursday, the Court of Criminal Appeals laid out instructions that courts must follow when seeking to sentence a juvenile to life without parole. They include a two-step jury trial, which contrasts with SB 1221’s provision replacing a jury trial with a judge’s determination. The appeals court’s first phase is to determine if the defendant is guilty and the other phase is to determine if he or she will be sentenced to life without parole or a lesser sentence. In the case that triggered the decision, Robert A. Stevens had pleaded guilty to kidnapping two people and shooting one dead in 1994. At the time, Stevens was 17. Even before Thursday’s ruling, the last-minute legislation drew a rebuke from the Oklahoma Criminal Defense Lawyers Association, which questioned the bill’s constitutionality. The group said the measure is unfair because it doesn’t allow life without parole sentences for juveniles to be decided by a jury. “It’s a waste to tax dollars to defend something like that,” said the association’s present, Albert Hoch Jr., an Oklahoma City attorney. Prosecutors have argued that in some first-degree murder cases, the nature of the crime and the character of the juvenile merit a sentence of life without parole.